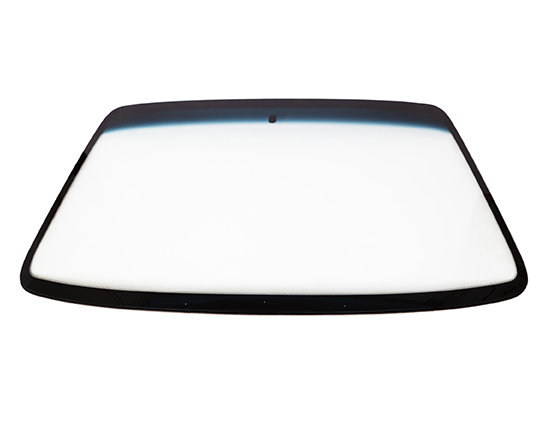 If your windshield is not repairable then Roadrunner will replace the glass pursuant to factory and insurance specifications. Call us and we will handle all claims aspects with your insurance. We will go to your home or office to do the replacement so that you can be back on the road quickly.